SK- Contracting Company is a leading contractor registered with Grade “AA” with the Ministry of Works and Grade “A” with the Ministry of Housing. 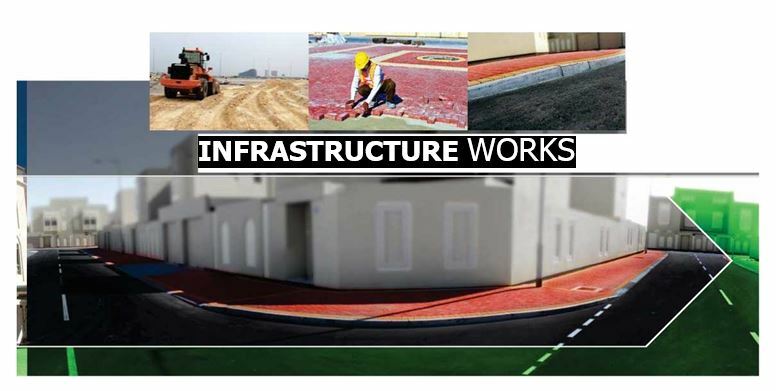 The company is also graded among the top Contractors with other agencies such as Tatweer Petroleum, Bahrain Petroleum Company BSC, Aluminium Bahrain BSC (c), GPIC, Ministry of Municipalities and Agricultural Affairs, and many other reputable organisations on the Island and around the world. The company is committed towards extending the best possible service at the best possible price to the community. We are certified with ISO 9001:2008, ISO 14001:2004 and OHSAS 18001:2007 and we always operate with high standards of safety, quality and commitment towards preserving the environment.